Containers called Pithoi were used for fermentation, which gave the wines their particular smell and taste of quality which still endures today. From the union of the precious Insolia and Chardonnay grapes, a wine of intense perfume has been born. This wine can be optymally copled with delicately flavored dishes of fish, cheese, and meat. In this case, it is recommended to serve it a little cooler, at about 12-14 degrees. 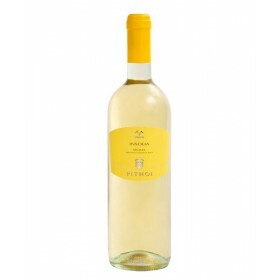 Characteristics: Brilliant coloured wine with straw yellow tones; varietal, pleasantly fruity scent; intense and well balanced taste. Thanks to the sun of our land we obtain well structured wines with important organoleptic contents. 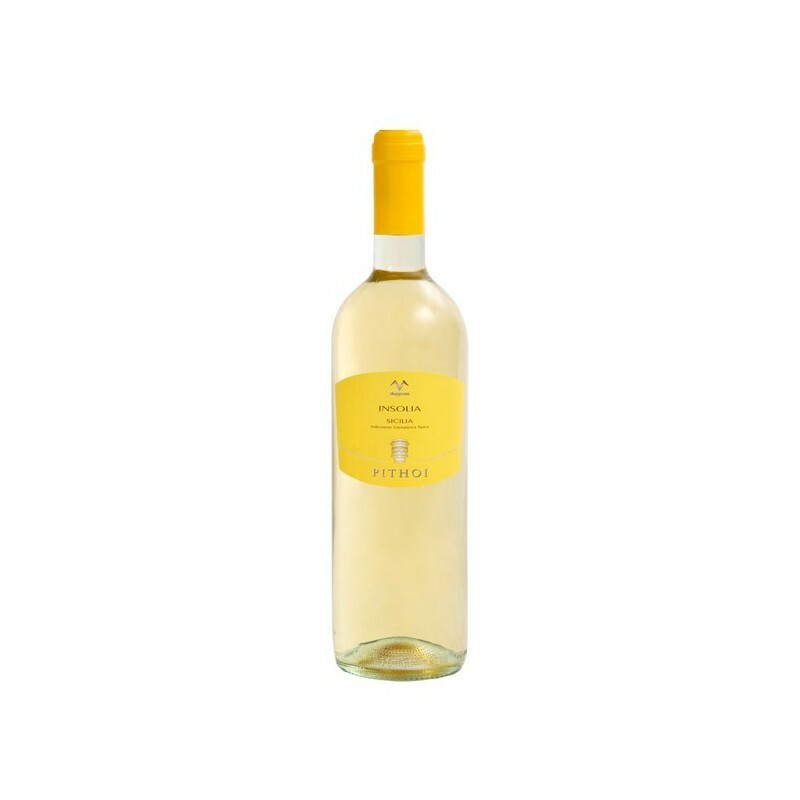 Combine this intense scentd wine with delicate dishes, cheeses, and fish dishes.